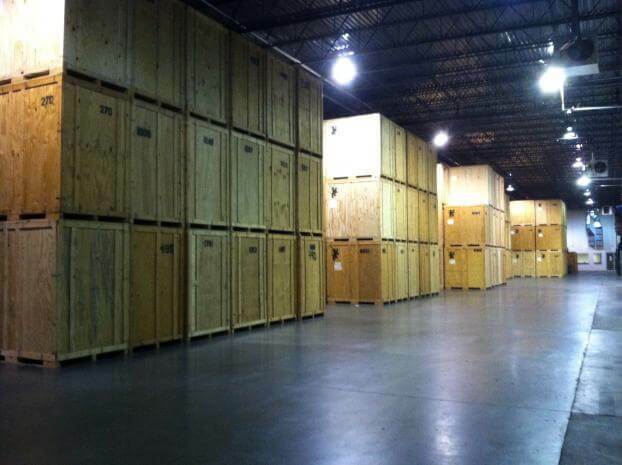 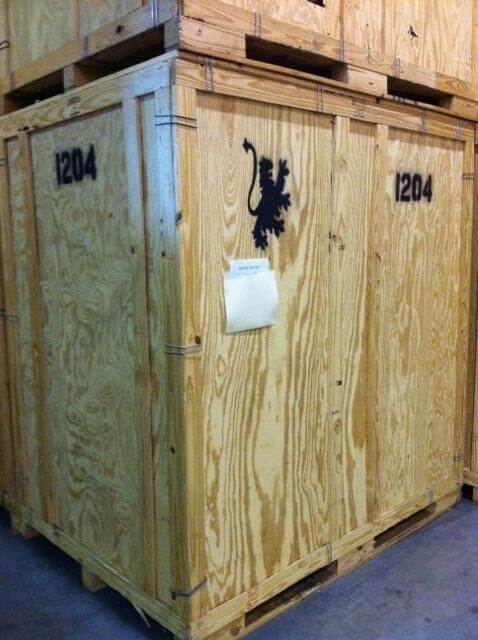 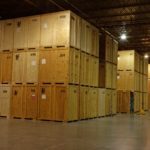 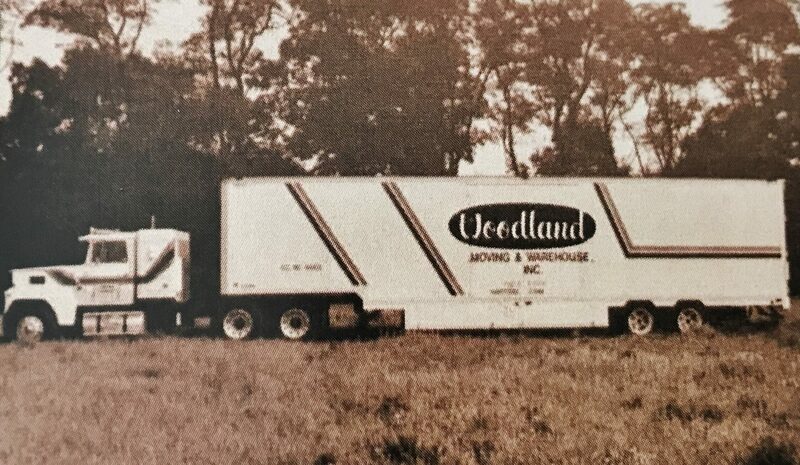 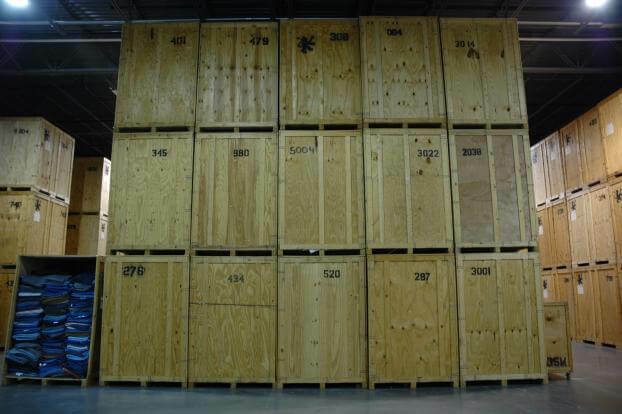 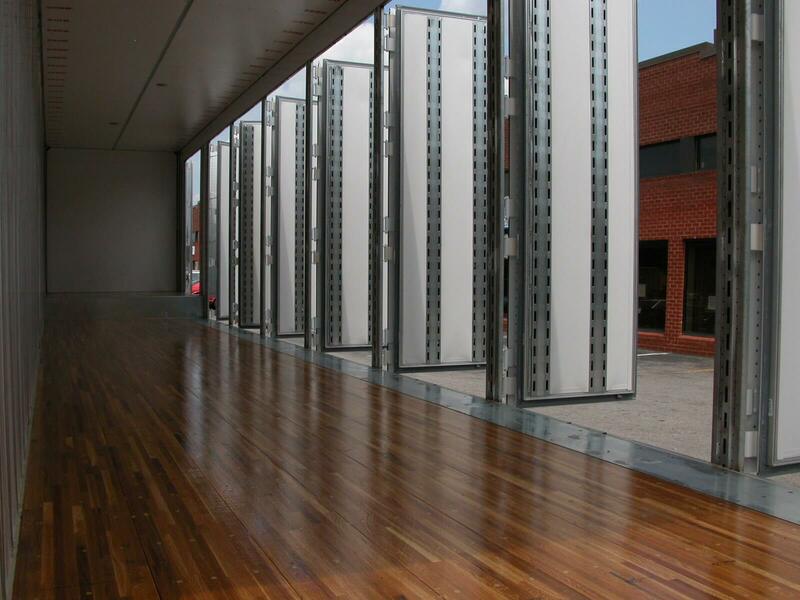 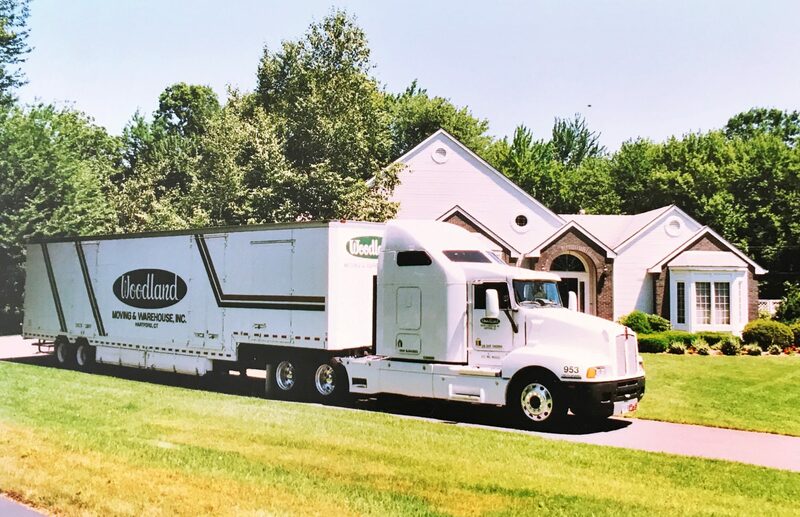 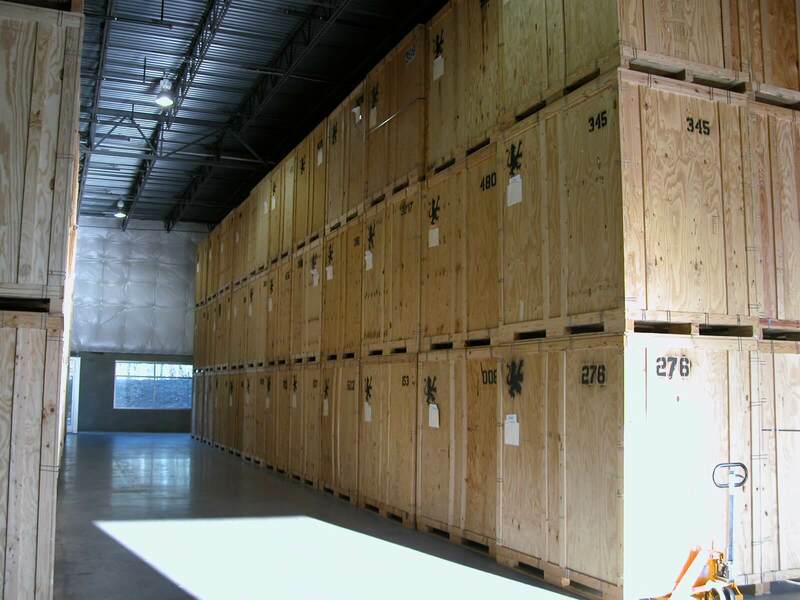 Woodland Moving and Warehouse has more than 20 years of packing and moving experience. 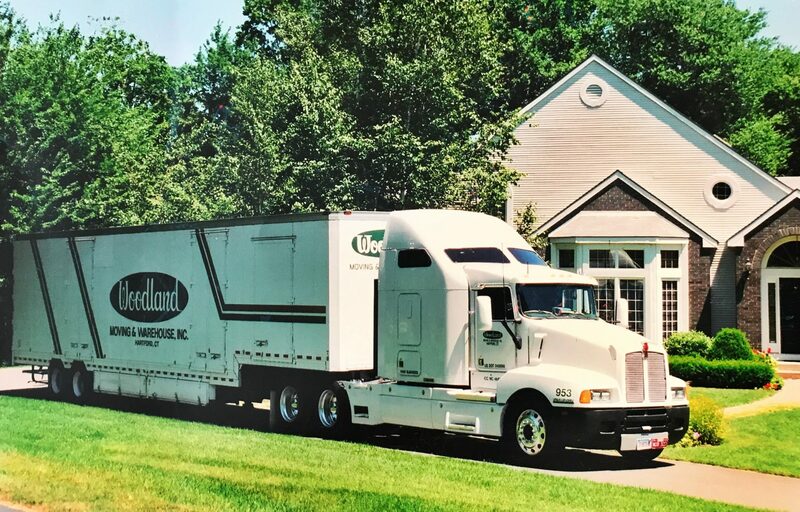 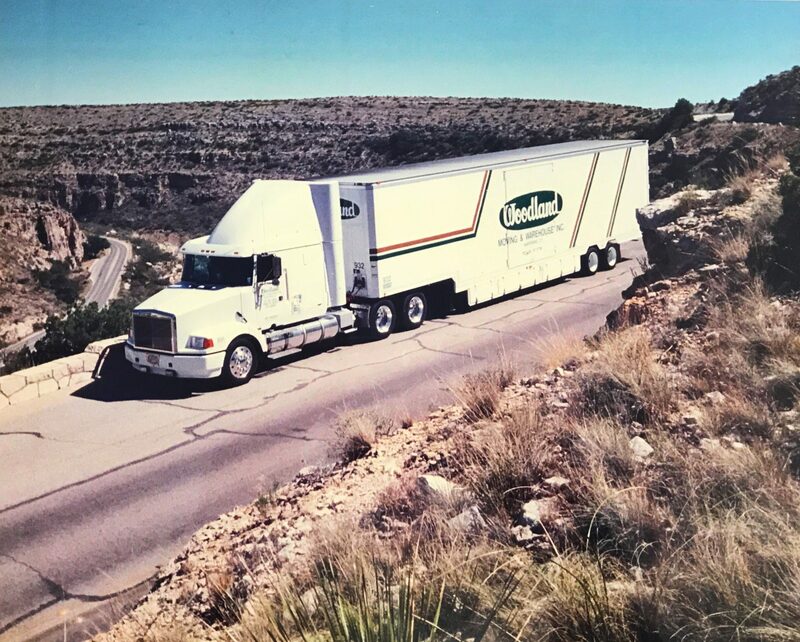 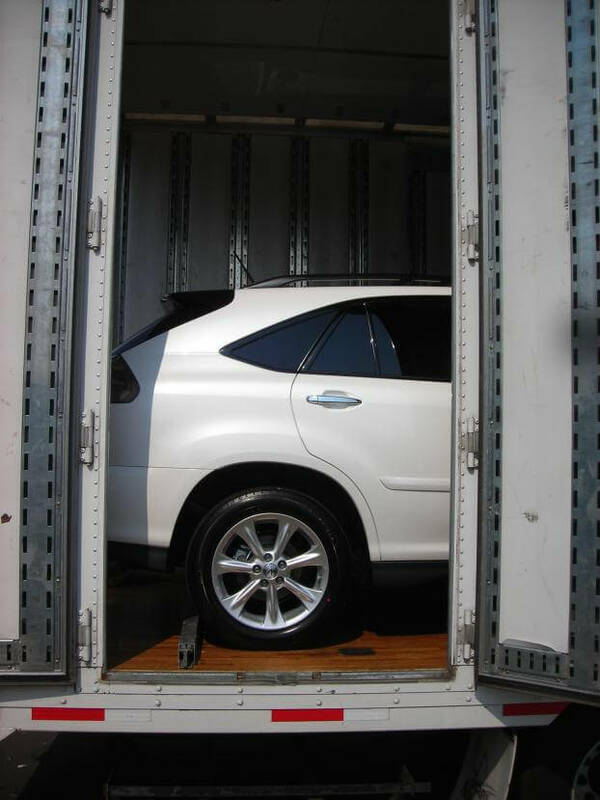 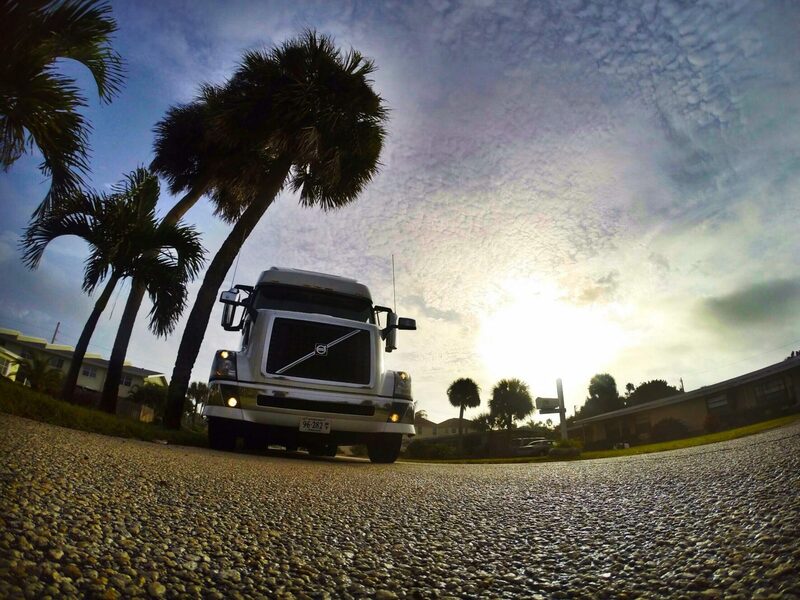 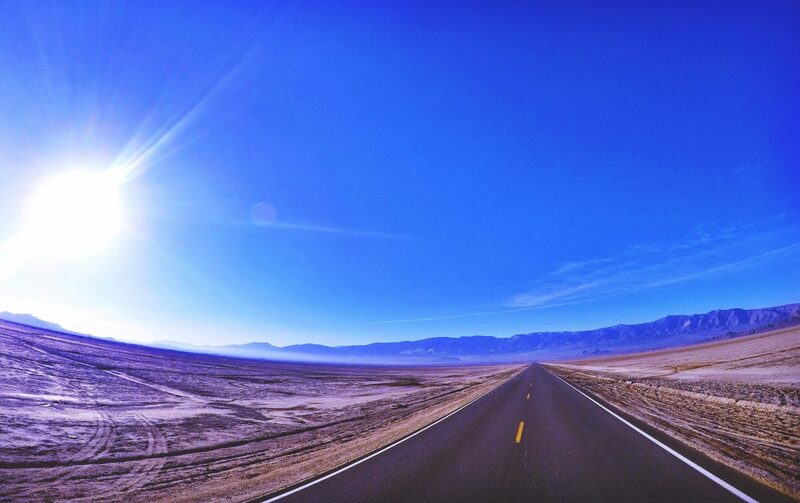 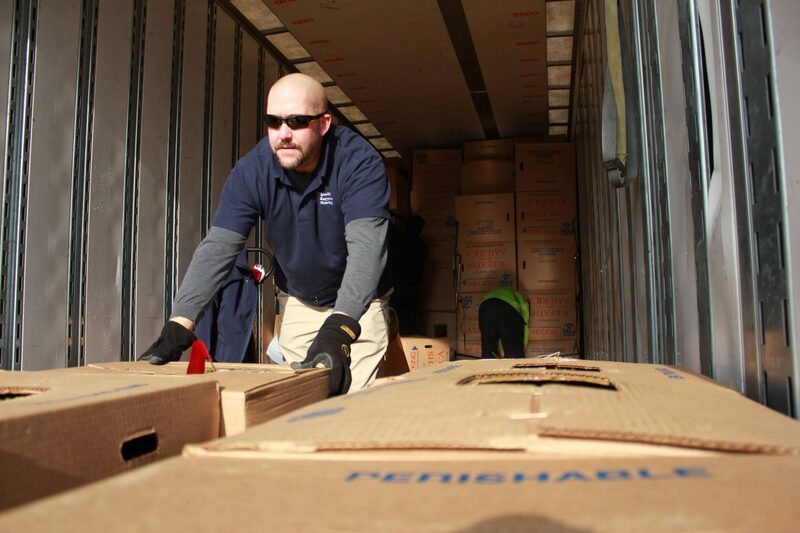 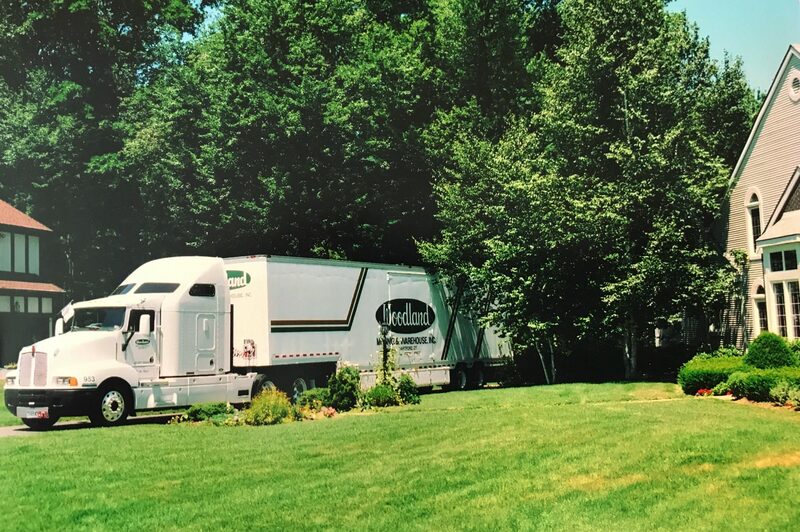 We strive to make the moving process as smooth as possible, whether you’re moving down the street or across the country. 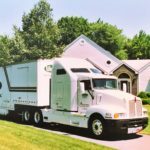 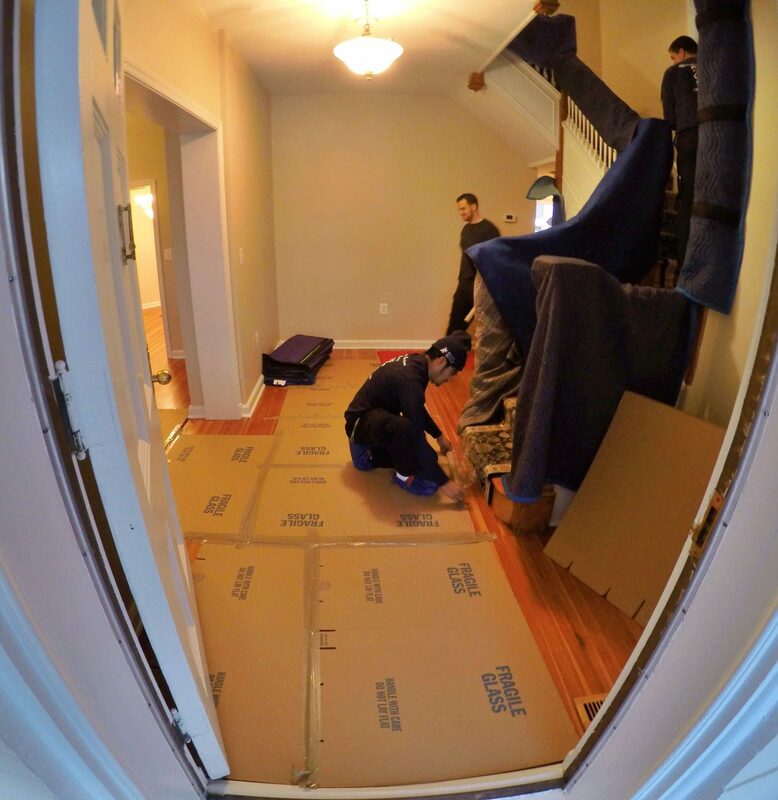 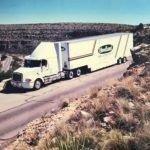 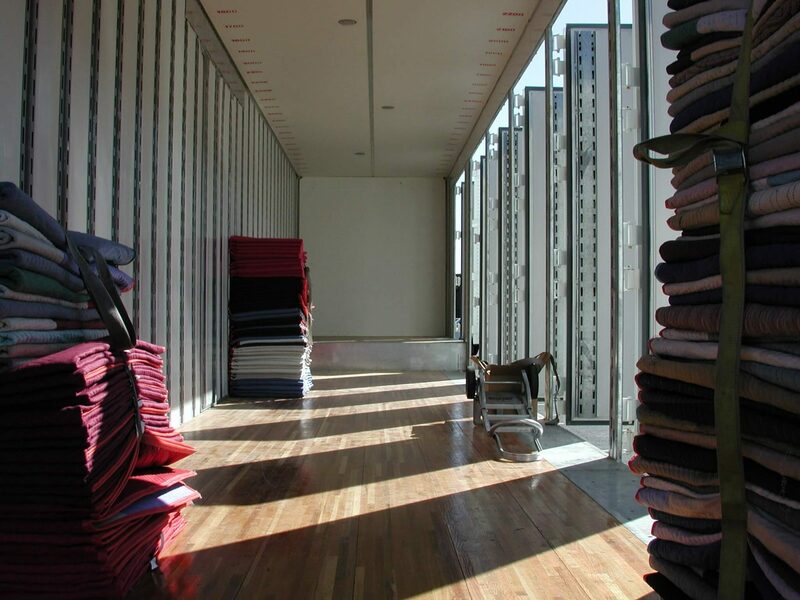 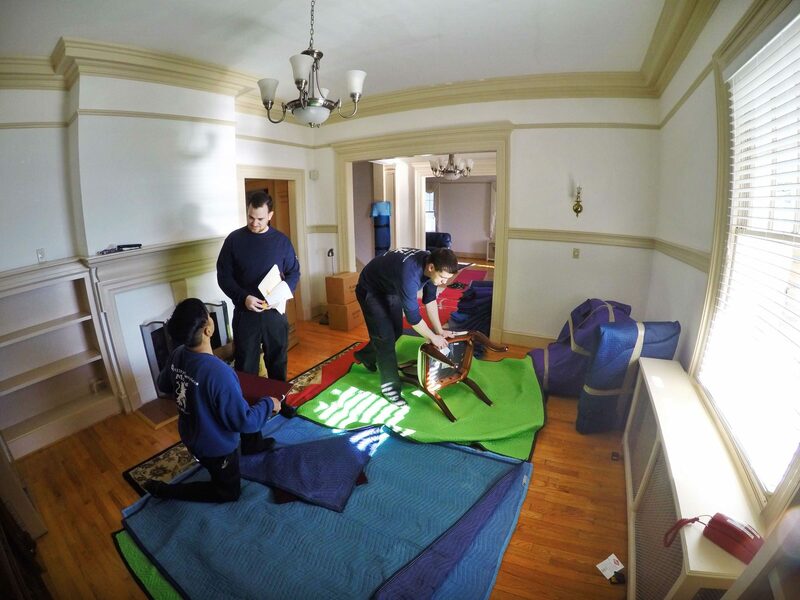 We specialize in all elements of moving household, office, commercial and industrial goods, and will work with you one-on-one to create a customized moving plan to suit your individual needs. 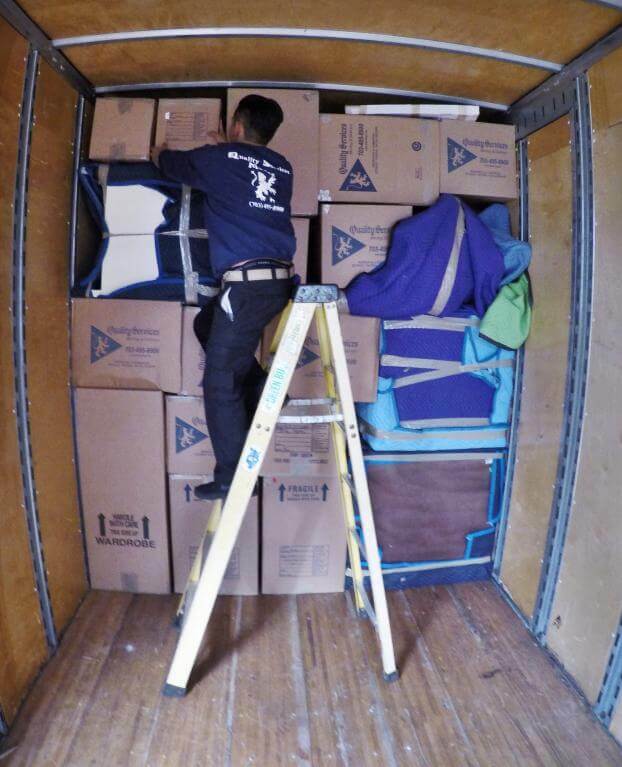 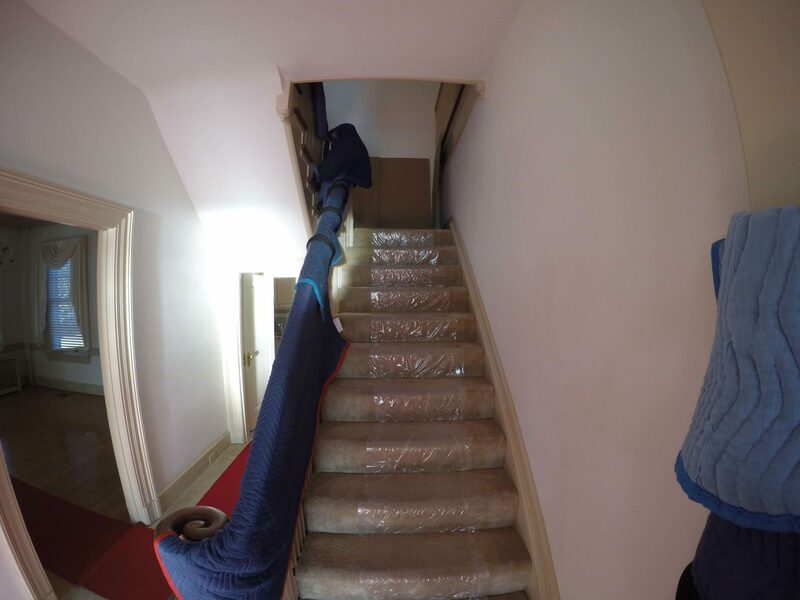 We are dedicated to your satisfaction from the moment you contact us for a quote all the way through to when you unpack the last box in your new home. 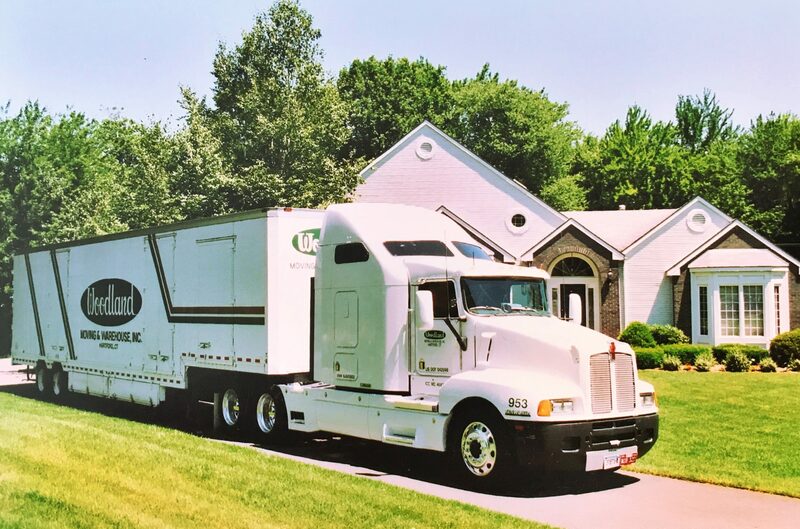 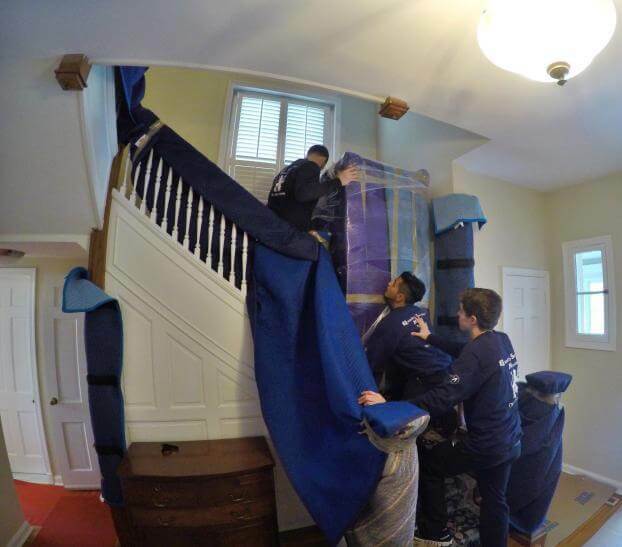 If you need assistance with senior moving in the West Hartford, CT area, contact us today at (860) 249-1949 for your free estimate!